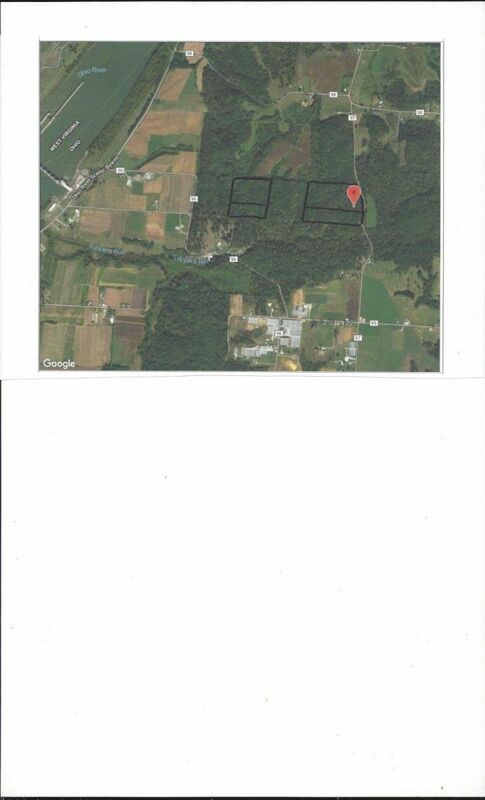 48.33 (m/l) wooded acres offers great hunting with multiple possible building sites. Close proximity to the Ohio River with easy access to the highway on all paved roads makes this a very desirable piece of hunting land. Electric is already on the property, waiting for you. Pull a camper or trailer onsite for your enjoyment and relaxation after a long day in the woods, or stake out your building site and put the home of your dreams right on your very own little piece of heaven. All mineral rights convey, according to the owner. The bucks stop here- don't miss your opportunity to hunt the big one in Meigs County! Psst, looking to start a guided hunt business? There is an additional building site offered exclusively by Hayes Real Estate on Bucktown Road with electric on site and public water available. Very close proximity to the Ohio River and the public boat ramp. Put a double-wide or camper here and you could use this as the base camp/summer rental and leave the woods for recreation/hunting.